Starz Play, a leading subscription video on demand (SVOD) service in Mena, has launched a joint venture with Cinepax, a top cinema chain in Pakistan, offering blockbuster hits and Pakistani, Hollywood, Bollywood and kids’ favourites. The new service ‘Starz Play by Cinepax’ offers an impressive library of content licensed from the biggest Hollywood names. The service provides its customers a diverse array of blockbuster Hollywood movies, award-winning box sets, day-and-date premium series- plus documentaries, kids’ entertainment and Pakistani favourites. 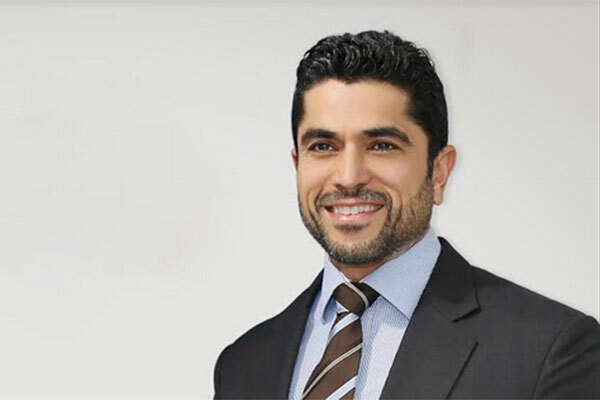 “This landmark joint venture with Cinepax marks Starz Play’s first launch outside the MENA region and will elevate our potential consumer reach from 350 million to over 500 million,” said Maaz Sheikh, co-founder and CEO of Starz Play. “We are able to offer flexible payment options and multiple price points coupled with localized, third party content, which gives us a clear edge over competition,” added Baigmohamad. Starz Play will further strengthen its longstanding partnership in Pakistan with Jazz, Pakistan’s largest digital telecommunication company, and PTCL, Pakistan’s largest integrated ICT company. Combining flexible payment options via Jazz Mobile Balance alongside an existing seamless experience, Starz Play subscribers will have everything they need, all in one place.